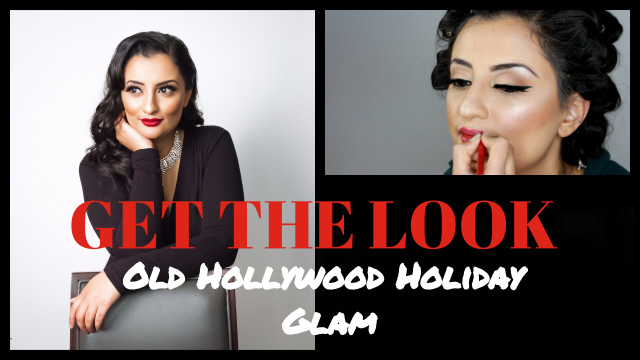 In this tutorial, we are showing you how to create a fantastic look for an upcoming holiday party or wedding…Old Hollywood Glam inspired by the legendary MARILYN MONROE! 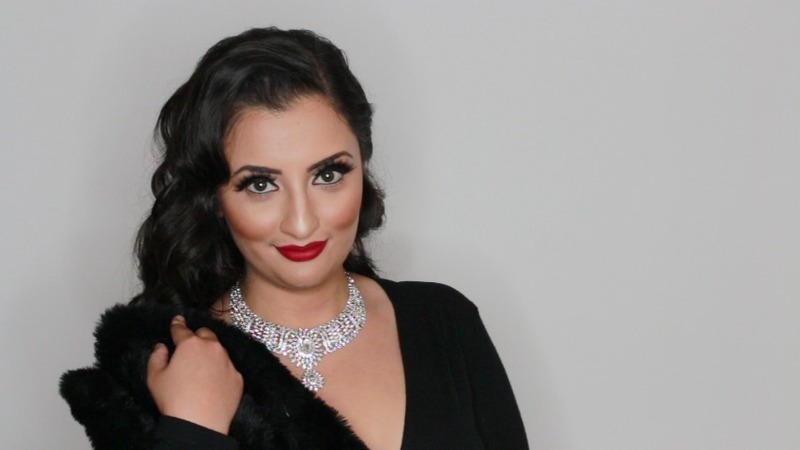 We’re featuring flirty eyes with ROC & MONROE lashes, glowing skin, and red pouty lips! 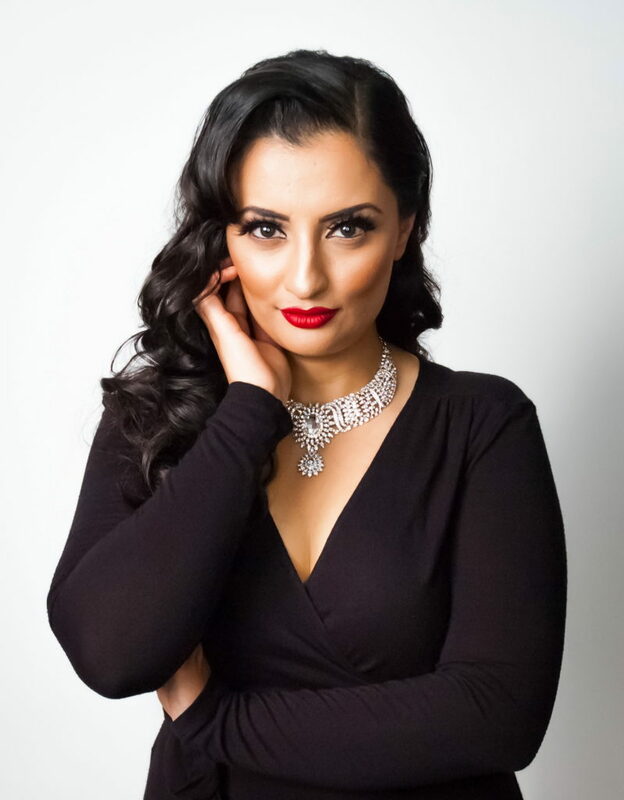 For hair, we created loose curls with a side party for a very glamorous look. 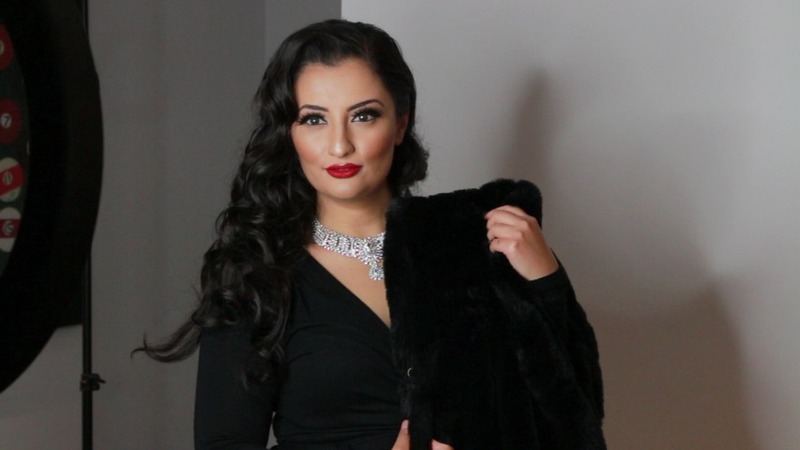 To finish off the look we added in a little black dress, faux fur, and lots of diamond bling! Check out the glam squad!